One of the unique areas we specialize in is custom edgework. A custom edge really creates the difference between a standard remodel and one that makes a truly extraordinary statement. 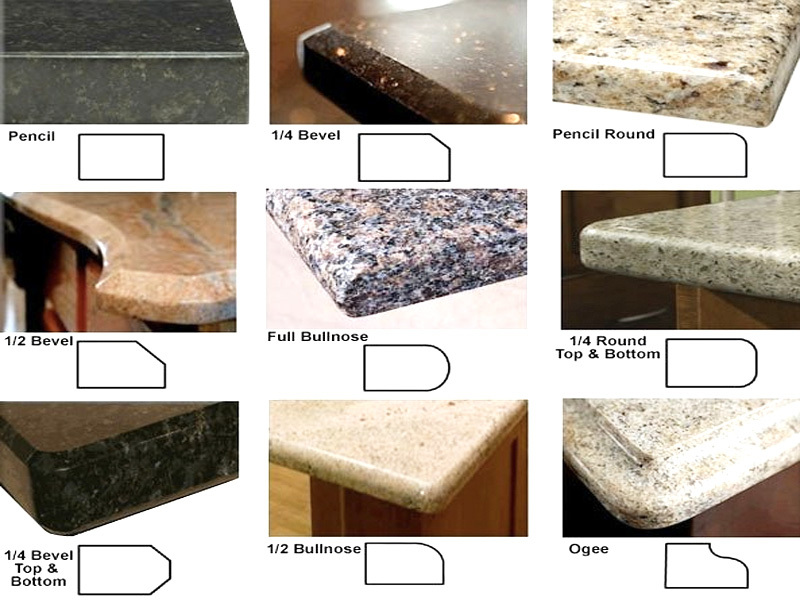 Some of the edges you can select from include bevel edge, eased edge, bullnose, ¼ Round over and many more options.